Charley Cazorla strides uninvited into the exclusive Barcelona party, steeling herself against facing her soon-to-be ex-husband. With her dreams for the children's center that she's dedicated her new life to slipping away, proud and powerful Raul is Charley's last hope. Except Charley underestimates the depth of Raul's fury toward her. 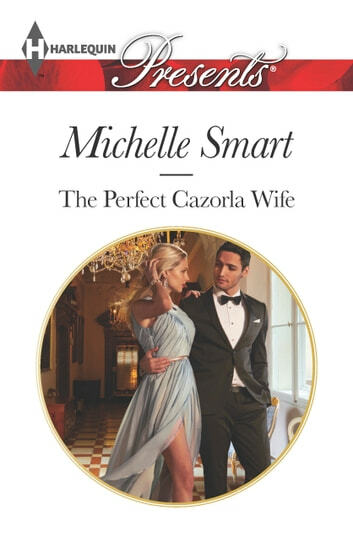 In return for saving her business, the suave Spaniard demands his own brand of payment: Charley must resume her role as the perfect Cazorla wife-in every sense! Back in her husband's imposing world, their all-consuming lust rekindles. Can Charley escape its hold a second time?